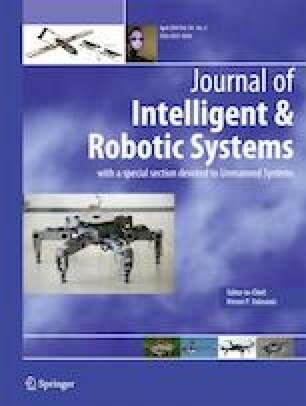 This paper addresses a robust motion control design of a planar 1P-2P RP hybrid manipulator for performing the lower limb rehabilitation treatments. The effectiveness and performances of the proposed system along with the motion control scheme is demonstrated using the real-time experiments. Further the robustness and sensitivity of the proposed control scheme is analyzed under different working conditions. In addition, the applicability of the proposed system is demonstrated successfully on an in-house fabricated prototype as a continuous passive sitting type lower limb rehabilitation mechanism in terms of clinical gait pattern generation and the gait-tracking task.